Are you planning a home improvement project for 2016? Would you like some inspiration? Read on! There are a few “dos” and “don’ts” when incorporating a new design trend into your living space. Many design trends are short-lived. They’re whimsical and fun but can easily be overdone (pineapples?). I don’t discourage incorporating these motifs into your space, but would suggest that they’re best used as accent pieces. Accent pieces can be replaced when the trend fades. With that in mind, here are some of 2016’s inspiring timeless design trends that are sure to last well into the future. Traditional Bedroom by Los Angeles Architects & Building Designers Shigetomi Pratt Architects, Inc. This trend is not necessarily new to 2016, but accent walls are becoming a fairly inexpensive way to add a bit of timelessness to your design. As we noted in an earlier article, accent walls add a wonderful bit of dimension to a space — particularly a small one. An accent wall can be covered with practically anything: ceramic tile, a beautiful pattern (such as the ones we found at the Las Vegas Market last year), a bold color, or even paving stone. The “accent wall” doesn’t even have to be a wall, per se. It could be a fireplace surround that runs floor-to-ceiling. Or a kitchen or bathroom backsplash that extends to the ceiling. Whatever provides a major design focal point. Influenced by increasingly uncertain economic times and shifting societal values, the number of multi-generational households continues to rise. Many adult children are choosing to have their parents live with them rather than have them move into a retirement community. In addition, in this post-recession world, many adult children are finding they need to “move back in with mom and dad” in order to make ends meet. the ability to live in one’s own home and community safely, independently, and comfortably, regardless of age, income or ability level. Incorporate a few universal design elements into your remodeling project and you will definitely add increase the timelessness to your home. You could add a zero-clearance shower in your bathroom. Or incorporate an automatic lighting system (like the AuroRa System (pdf) from Lutron) throughout your house. You could take a passive-solar approach by maximizing your natural light. 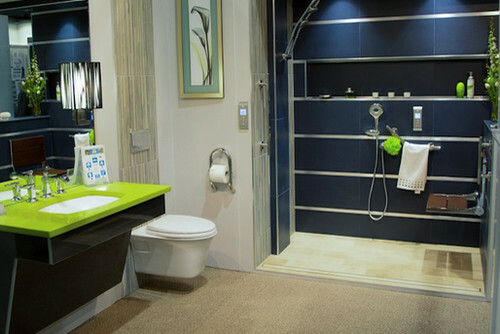 Universal Design is certainly a timeless design trend. Incorporating it into your home will add timeless functionality to any living space. 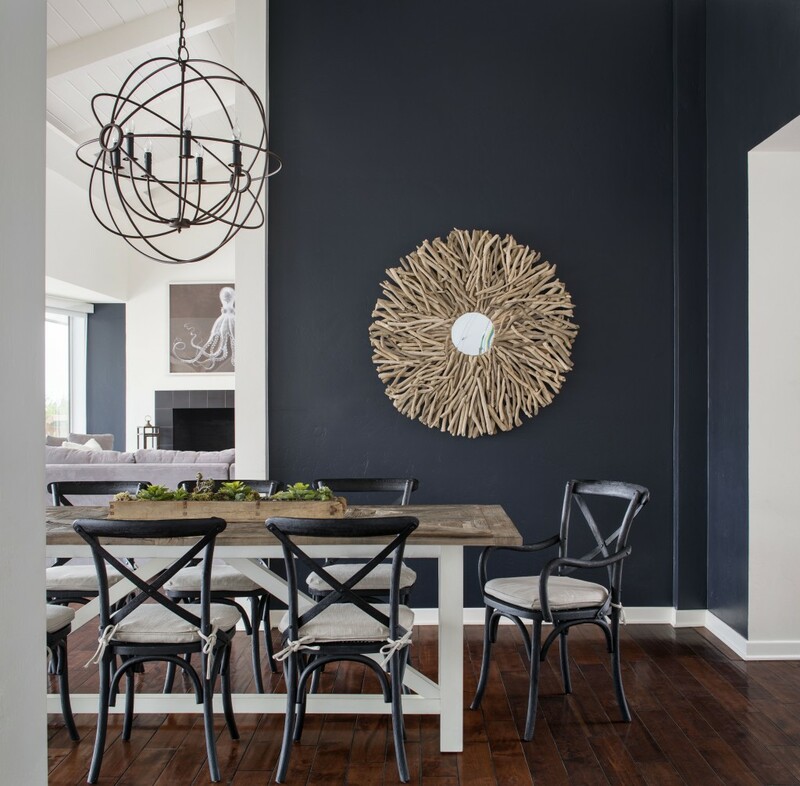 Although the term “color of the year” suggests a sense of temporal termination (after all, there’s going to be another one next year), the ones chosen for 2016 by Pantone, Sherwin-Williams and Benjamin Moore definitely evoke a sense of timelessness. Pantone’s Rose Quartz is described as “a gentle tone that conveys compassion and a sense of composure,” timeless senses if there were any; and Serenity as “weightless and airy, like the expanse of blue sky above us.” What’s more timeless than the sky? Meanwhile, Sherwin-Williams’ Alabaster and Benjamin Moore’s Simply White evoke the timeless potential of a blank canvas. The 2016 “colors of the year” are simple, elegant and timeless. Consider these as you plan your 2016 remodeling project. They’ve been design staples for years, which is why they will provide your living space with classic elegance for many years. 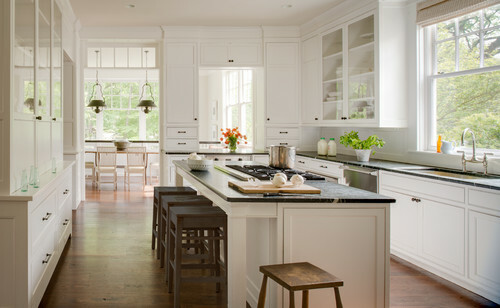 If you are remodeling your kitchen, consider establishing it as the focal point for an open layout. Considering the trend in multi-generational households mentioned above, large common gathering spaces are a great way for the family to be a family. Additionally, rattan is making a comeback. Although this material’s popularity has waxed and waned over the years, rattan weaving has been used in furniture making and artwork for centuries. It makes a great natural material for Indoor/Outdoor furniture. Which brings us back around to accessorizing. As discussed at the top, don’t be afraid to incorporate more trendy, whimsical elements into your design. If you bring them in via accessories, the timelessness of the underlying design will both support it and provide a comforting backdrop when the trend fades. Are you planning a remodeling or redecorating home improvement project this year? Let us know about it in the comments! My favorite trend is the universal home design. I think it is helping us make homes that work for anyone and that are easy to update. My only problem is that I love having stairs in my house. I think that multiple levels make the house seem bigger. Is there a way to make a home with multiple levels “universal”? Should I just make sure the master bedroom is on the main floor?